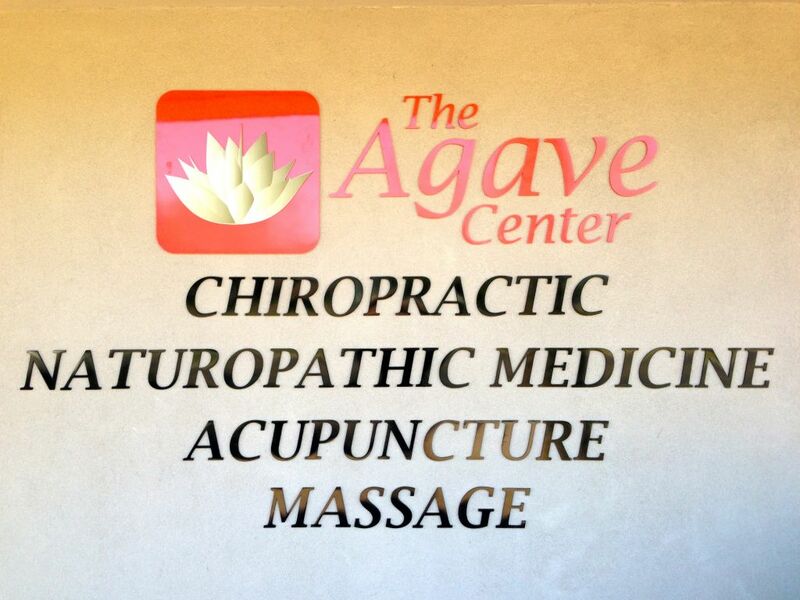 Our office is located just off the 101 Highway and Baseline Rd in Tempe. Easily Accessible from the 101, 202, and 60 Highways. Phoenix Natural Doctor is focused on providing excellent health care which carries a significant value and is independent of insurance recognition. Based on current circumstances, our naturopathic doctors are unable to contract with major health insuance carriers as in-network providers. Therefore, we are a fee-for-service clinic and do not bill health insurance claims. You are responsible to pay for all charges accrued at each office visit. Cash, checks, and major credit cards (Visa, MasterCard, and American Express) are acceptable forms of payment. We also offer financing options through Care Credit. With that said, we do our best to make use of any insurance benefits that a patient may have. As a courtesy, we are willing to provide a receipt of services that you can use for submitting a claim directly to your health insurance company in order to request reimbursement. Insurance claims related to services performed at Phoenix Natural Doctor will be processed as ‘out-of-network’, with some exception (see disclaimer below). Please keep in mind that every health insurance plan is different, and is based upon a contract between you and the insurance company. Therefore, the associated benefits vary and it is your responsibility to verify. Medicare/Medicaid do not currently recognize naturopathic physicians and, furthermore, will deny any associated claims. Therefore, these health insurances cannot be used toward any services performed at Phoenix Natural Doctor.